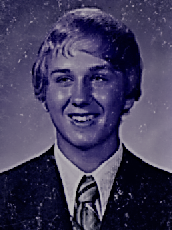 FRANK MARTIN PABICH, age 58, of Solon, passed away June 8th, 2018. Beloved son of Eleanor and Frank W. Pabich; loving brother of Deborah Hatfield; dear nephew of Robert Franko (Pam). Family will visit with friends at STEINBAUER FUNERAL HOME, 33375 BAINBRIDGE RD., SOLON FROM 2 to 4PM THURSDAY, JUNE 14. Mass of Christian Burial Friday 10:30AM at St. Rita Church, 32820 Baldwin Rd., Solon.